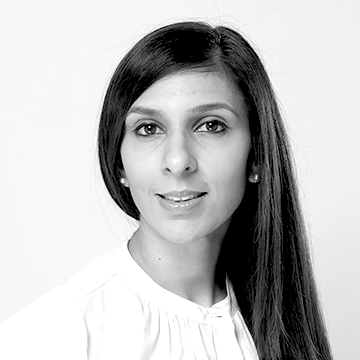 Nisha joined the Foundation in January 2016 and is responsible for all areas of Human Resources for the Foundation including recruitment. Prior to working at the Foundation Nisha worked in the Financial Services sector for over six years in HR and has also worked as a Recruitment Consultant. She graduated with a Business Degree and has a Post Graduate Diploma in Human Resources.